ARE YOU A BUDDING STREET ARTISTS READY TO TAKE THE STREETS? 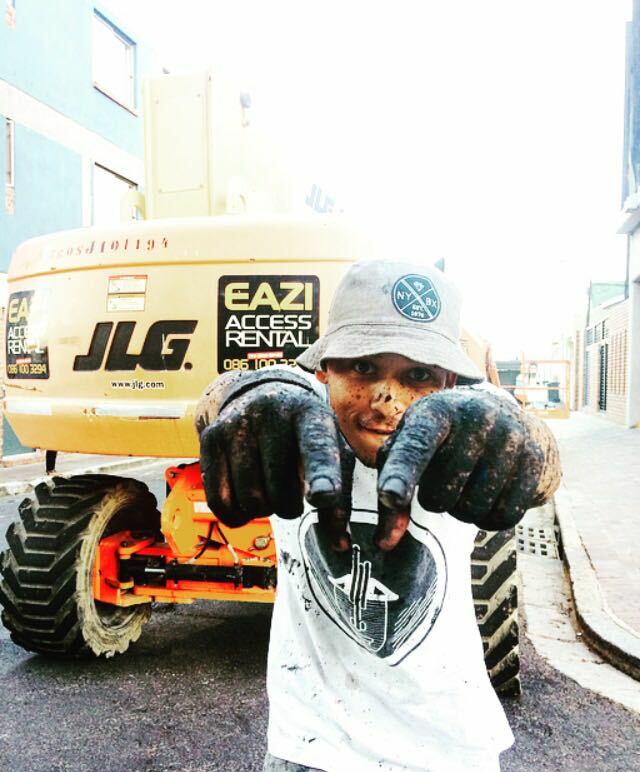 BAZ-ART presents local artists with the opportunity to participate in the biggest street art festival in Africa! 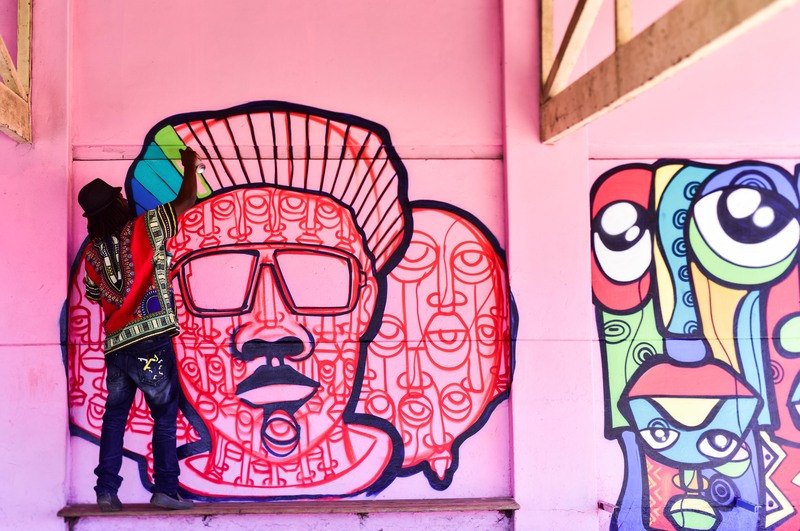 The International Public Art Festival [IPAF] taking place from 9-17 February 2019 is an annual mural fair held in the streets of Salt River that gathers local and international street artists to create public murals that educates, uplifts and empowers. Each year, the festival is centered around a specific theme which aims to provoke thought and create dialogue on issues that we currently facing as a nation and beyond. The theme for IPAF 2019 is GENERATION NEXT: EDUCATE, COLLABORATE, EMPOWER! The theme represents a renewed focus on the future and the responsibility of present and successive generations to create a better world for all.